Cloudy and rainy sky with lightning. Blue. Low angle. 4k00:15Flying On Space is motion footage for scientific films and cinematic in space. 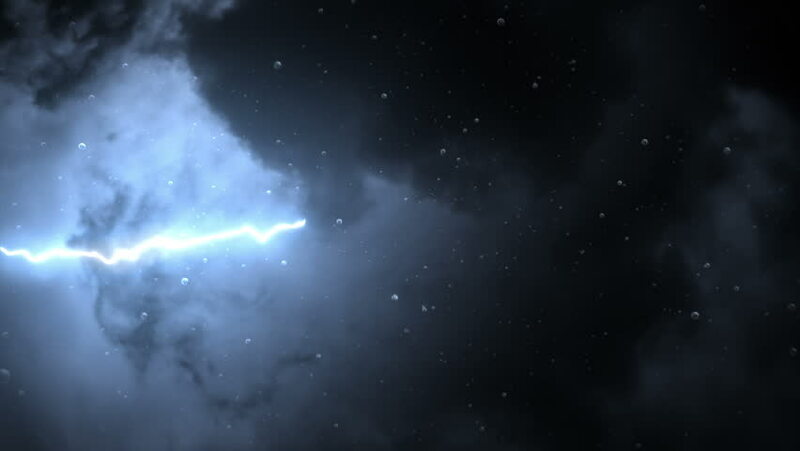 hd00:30Plunge into the atmosphere of space with this realistic animation footage.